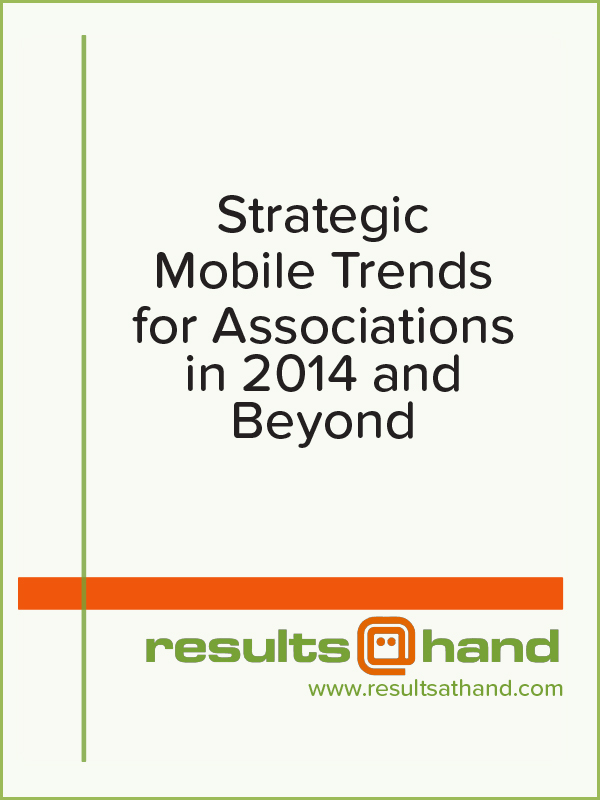 10 useful mobile tools and trends for association leaders for 2014. Read more to find out how you can incorporate mobile technology for your association’s benefit. Our research has been referenced in the following trade publications: MSAE Association Impact, OSAE Executive News, and WSAE VantagePoint.